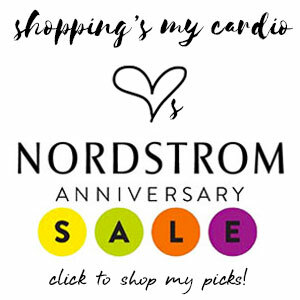 This entry was posted in fall, nordstrom anniversary sale, sale and tagged alexis bittar, caro issa, deborah lippmann, DVF, franco sarto, freida rothman, nike, tory burch, trina turk, vince on 16 July, 2015 by shoppingsmycardio. Happy Friday, friends! If you’re wondering what I’ve been up to, I managed a very neat trick last week involving a mandolin and two of my fingertips. Sadly, this particular variety of carnage doesn’t make typing (let alone photo layouts) an easy business. In fact, if I’m honest, I’m writing this post using one of those fancy dictation apps for my computer. Look out, Stephen Hawking. 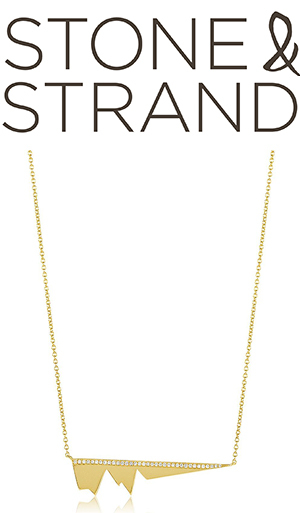 This entry was posted in coupons and discounts and tagged DVF, equipment, tory burch on 3 October, 2014 by shoppingsmycardio. 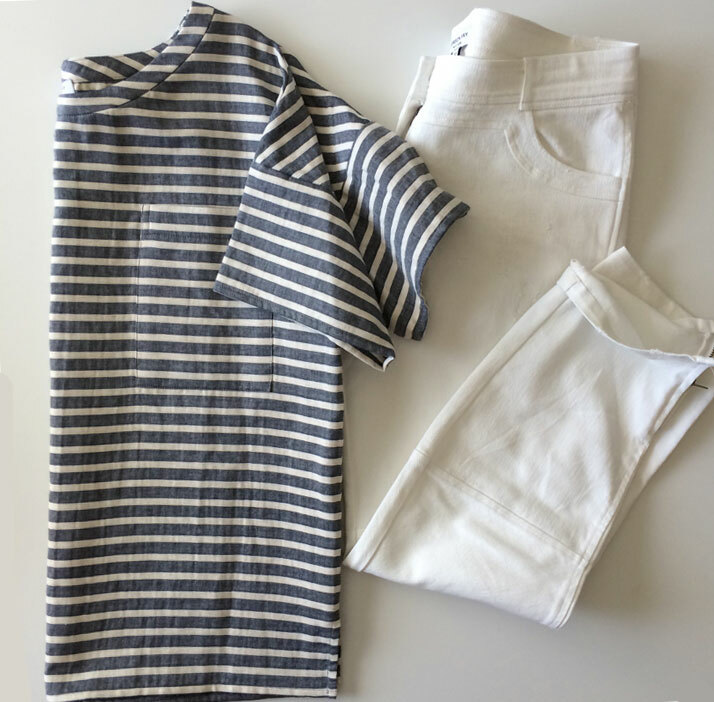 This entry was posted in styling, summer and tagged emerson fry, everlane, french girl, paris summer style, rachel comey, tory burch on 23 June, 2014 by shoppingsmycardio. 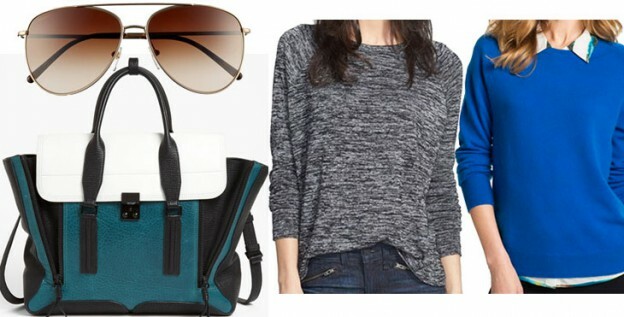 This entry was posted in shoes, summer and tagged asos, bluedrop, converse, ix style, loeffler randall, new balance, nike, soludos, tory burch, vince camuto on 18 June, 2014 by shoppingsmycardio. 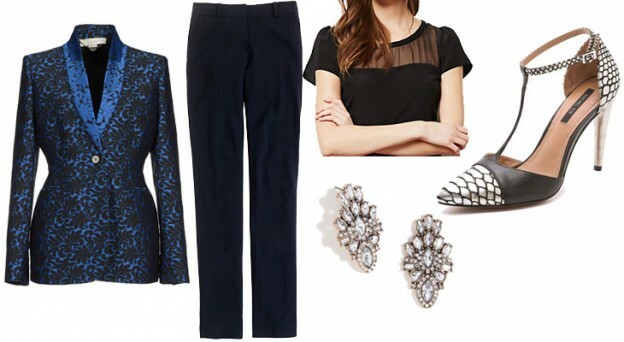 This entry was posted in holiday, holiday 2013, how-to, styling and tagged anthropologie, baublebar, fallon, j crew, jason wu, rachel zoe, shopbop, stella mccartney, tory burch on 16 December, 2013 by shoppingsmycardio. 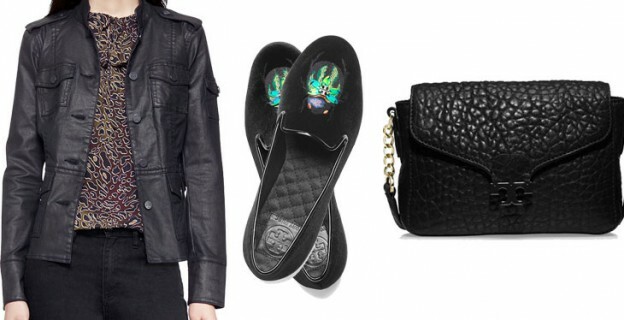 asked and answered: what to wear with leather? 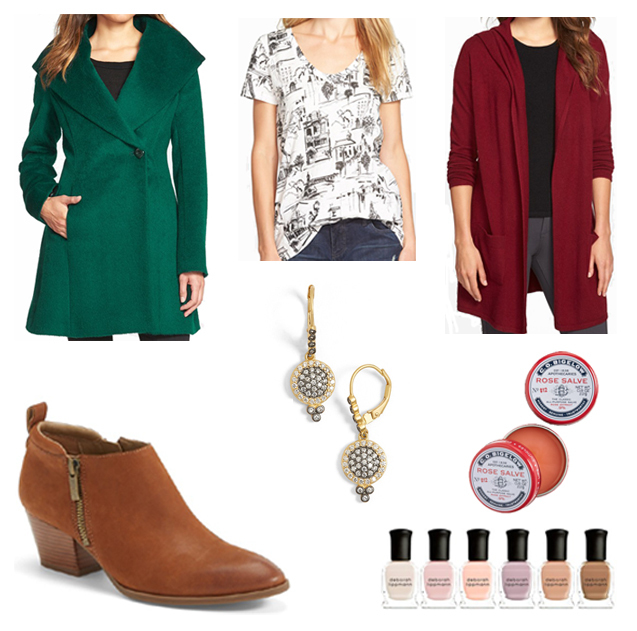 This entry was posted in asked and answered, fall, fashion, how-to and tagged derek lam, halogen, loeffler randall, rachel zoe, tory burch, vince on 29 July, 2013 by shoppingsmycardio.